Subject to the terms of the Open Game License (as it appears in the Iron Falcon rules document) you may create derivative works based upon the Iron Falcon Rules for Classic Fantasy Role-Playing. However, the Open Game License protects the Product Identity such that you must have permission from the copyright holder before you may use any of the listed Product Identity. The work may not be obscene in nature; in general, any work containing subject matter that would qualify for an NC-17 movie rating in the United States, or an R rating due to explicit sexual content, is considered obscene for purposes of this license. 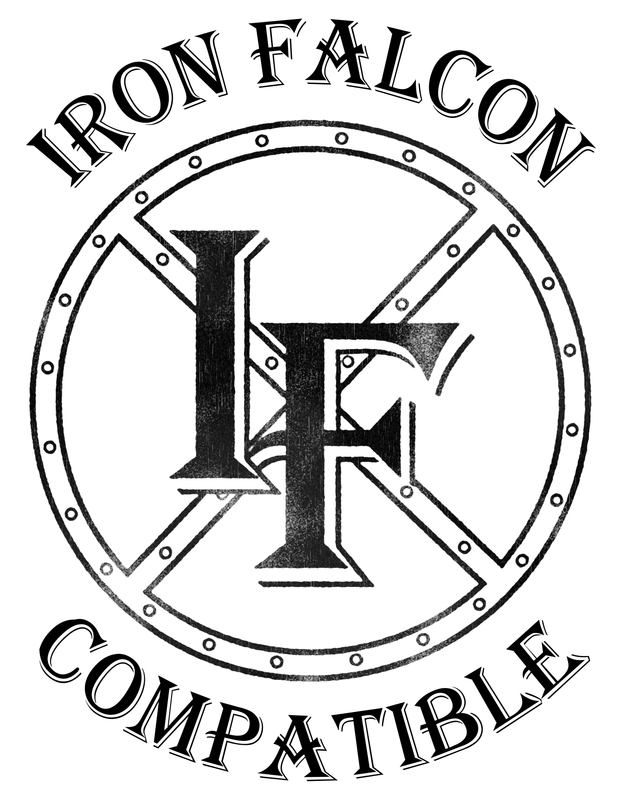 If you wish to use other Iron Falcon Product Identity, you must request and receive explicit permission from the copyright holder. You may not under any circumstances describe your work as actually being the "Iron Falcon Rules for Classic Fantasy Role-Playing" or any derivative thereof. 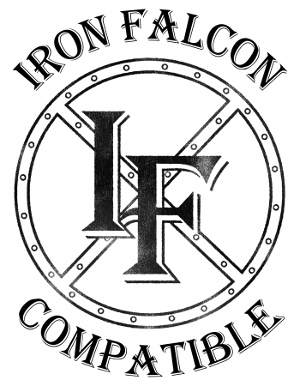 It is requested, but not required, that you include the Iron Falcon website URL ironfalconrpg.com in your work.